You'll love our exciting emoticons when you start sharing them with all your Facebook friends. 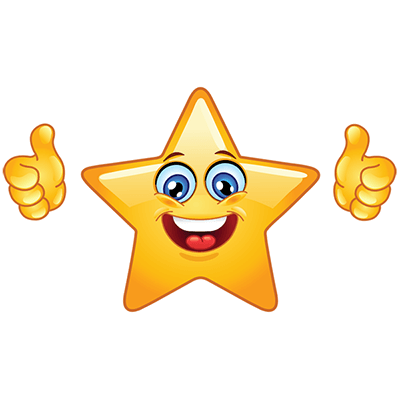 This star emoticon will bring a smile to someone's face when you send it in a private message or post to a timeline. If you want to give someone special a serious thumbs up, this star is your perfect FB ambassador.